On two occasions, Jesus celebrated the sacrament with the Nephites and Lamanites. The first time He trained the Twelve how and why to administer the sacrament. On this occasion, the people provided the bread and wine. The second time He celebrated the sacrament, the bread and wine miraculously appeared. For the Nephites and Lamanites, these were two uncommon and scared experiences. I am sure, over time, the sacredness ebbed and flowed as the ordinance became common place. I feel this is the exact reason Elder Peter F. Meurs, challenged us to draw more from our participation in this sacred ordinance to keep it from being common. We should prepare for the Sacrament before we attend our meetings. He said we should devote time on Saturday to reflect upon our week. Where did we do well? Where could we use some improvements? 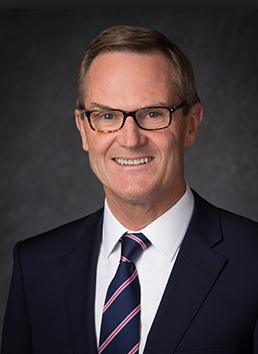 This preparation can help us come to Sacrament meeting more willing to tap into the enabling power of the atonement. We should strive to come to Sacrament meeting early and allow the prelude music to add to the spirit of the meeting. I agree that music can have far more impact on our spiritual attentiveness than does the spoken word. We should sing and learn the meaning of the sacrament hymns. I agree that some of the greatest sermons about the atonement are found in the verses of our sacrament hymns. We need to be involved in the sacrament prayers. I am convinced, if we pay a bit more attention to how the ordinance of the sacrament is performed, we can see powerful symbols that show a strong common cord between the sacrament and the Mosaic law of sacrifice. For example, the sacrament table is set apart from the podium. I see this as symbol for the altar used for the sacrifice of the lamb. Also, the sacrament is prepared, blessed and administered by members of the Aaronic Priesthood, the same priesthood held by those who officiated over the sacrifices in the Hebrew temples. Finally, the emblems of the sacrament, bread for the body and water for the blood, are the same symbols used during animal sacrifice. The body of the sacrificial lamb was to point the peoples’ minds to the death of the Savior. 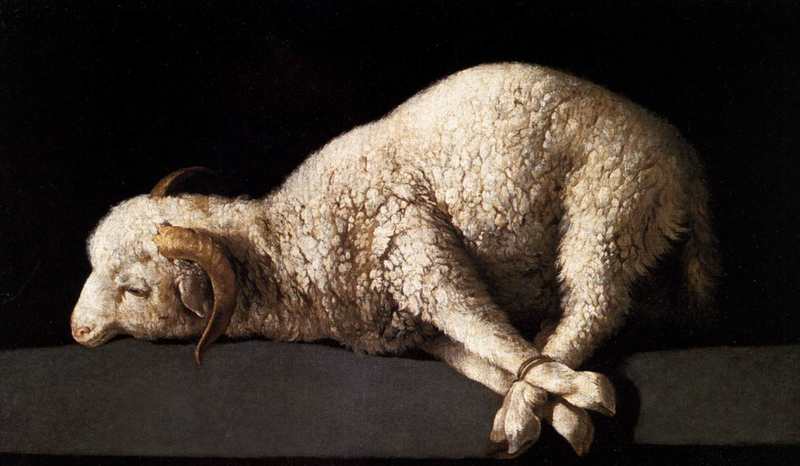 The blood of the lamb was a symbol of the cleansing power of the atonement. I am convinced, if we look at the sacrament with its connection to ancient sacrifice, we can glean more meaning from the symbols. We should ponder and remember. It is not by accident that time is allocated in Sacrament meeting to allow each person a chance to partake of the emblems. The sacrament is a personal experience. This simple symbol helps us to ponder on the individual nature of the atonement. 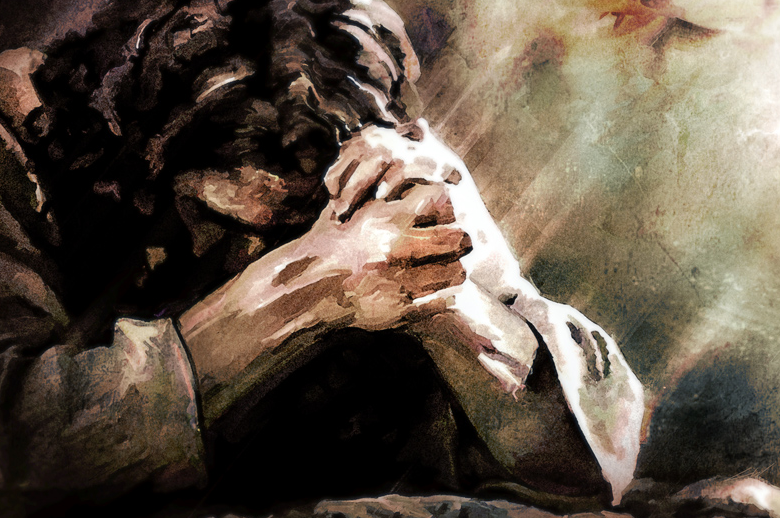 I believe Jesus suffered for each of us individually, one-on-one. 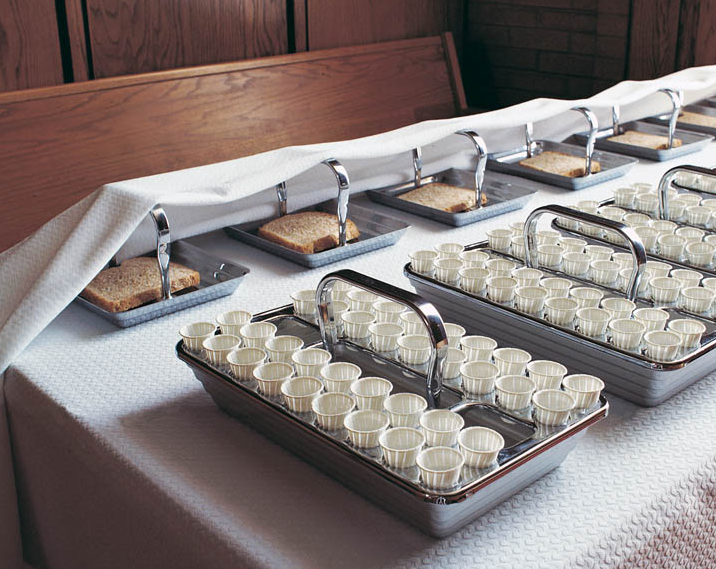 Isn’t it marvelous to have leaders show us simple ways to make the sacrament an uncommon experience. One that can bless our lives.